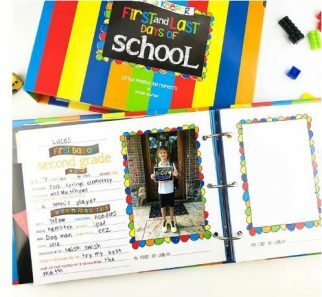 School Days Memory Book – Only $29.95! 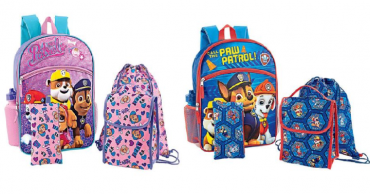 Backpacks Just $9.99 & Lunch Boxes $4.99 At The Children’s Place! 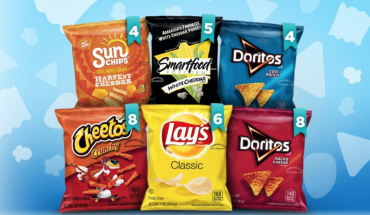 Frito-Lay Classic Mix Variety Pack, 35 Count Just $9.59 Shipped! 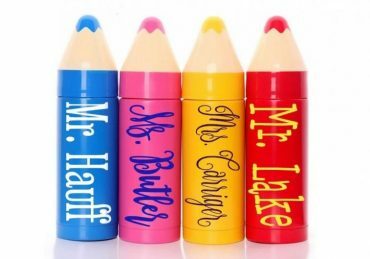 Personalized Crayon Coffee Tumbler – Only $13.99! 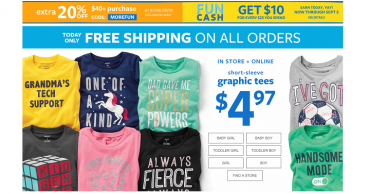 Carter’s: FREE Shipping Today + Extra 20% Off Your $40 Purchase + Earn Fun Cash! HUGE Deals at OshKosh! 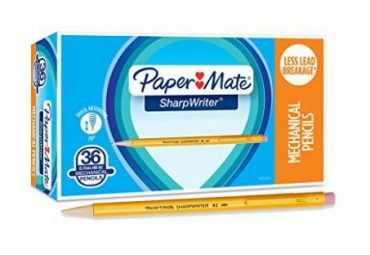 B1G2 Free Jeans, 50% Off Backpacks, 20% Off Clearance, FREE Shipping, and MORE!! 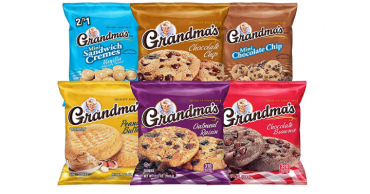 Grandma’s Cookies Variety Pack, 30 Count Only $10.48 Shipped! Great for School Lunches!